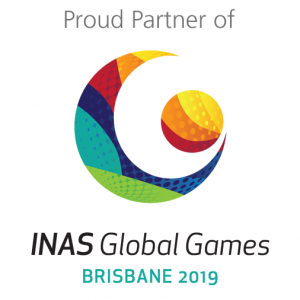 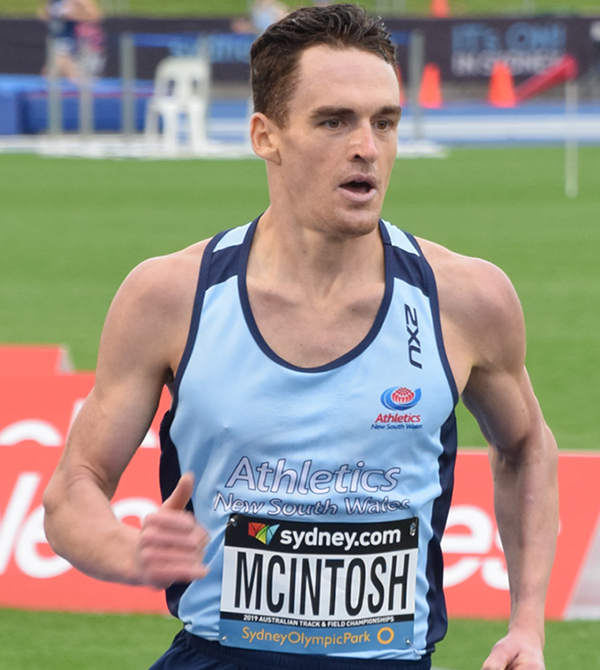 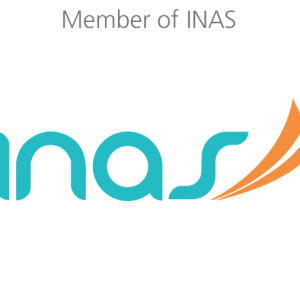 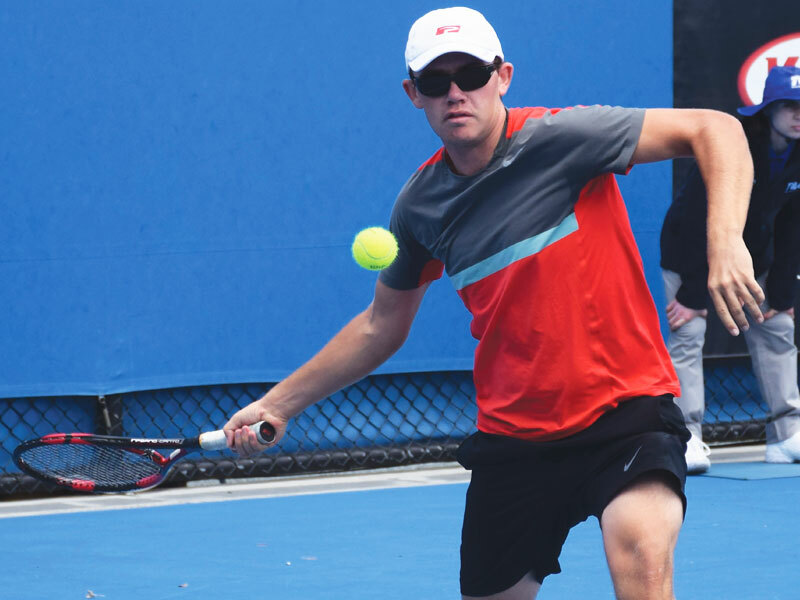 The 2019 INAS Global Games is a week long championship featuring nine sports and attracting over 1000 of the world’s elite athletes, who just happen to have an intellectual disability… Although if you didn’t know, you wouldn’t! 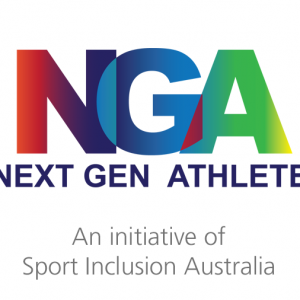 We work with National Sporting Organisations to assist them build the capacity to be inclusive of athletes with a disability. 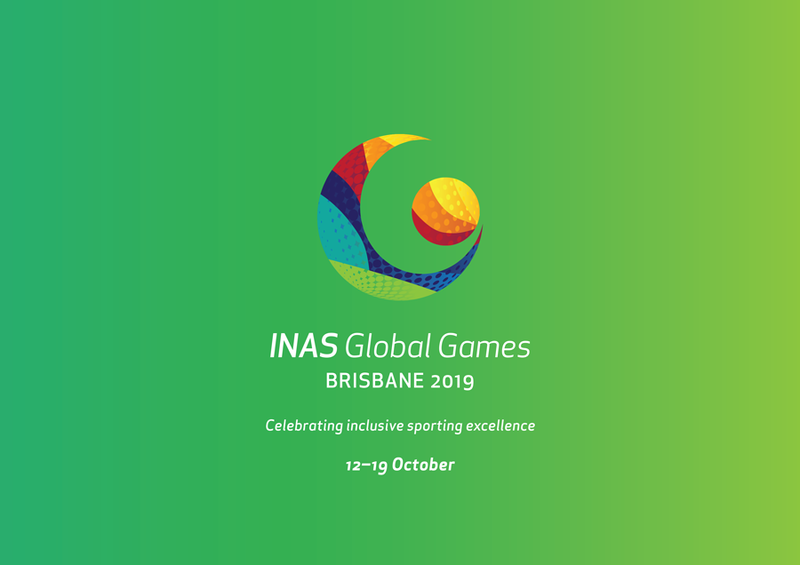 Sport Inclusion Australia is a National Sporting Organisation for athletes with an integration difficulties, primarily those with an intellectual disability. 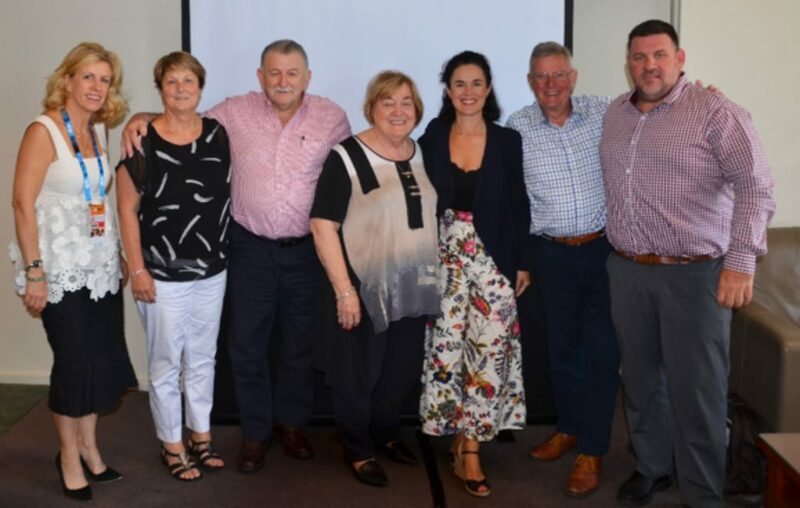 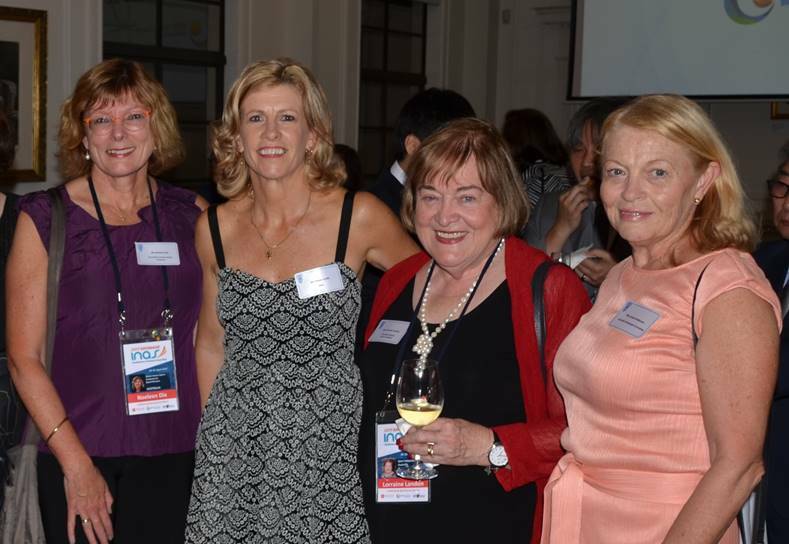 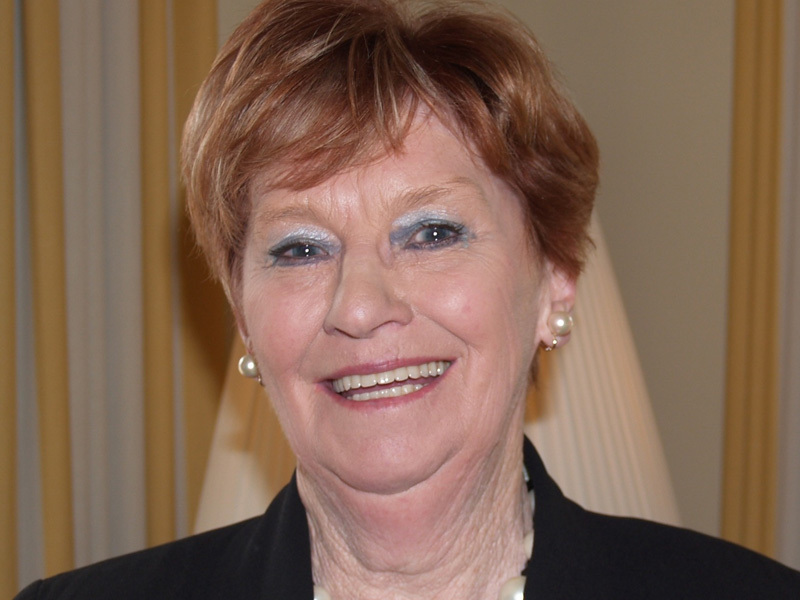 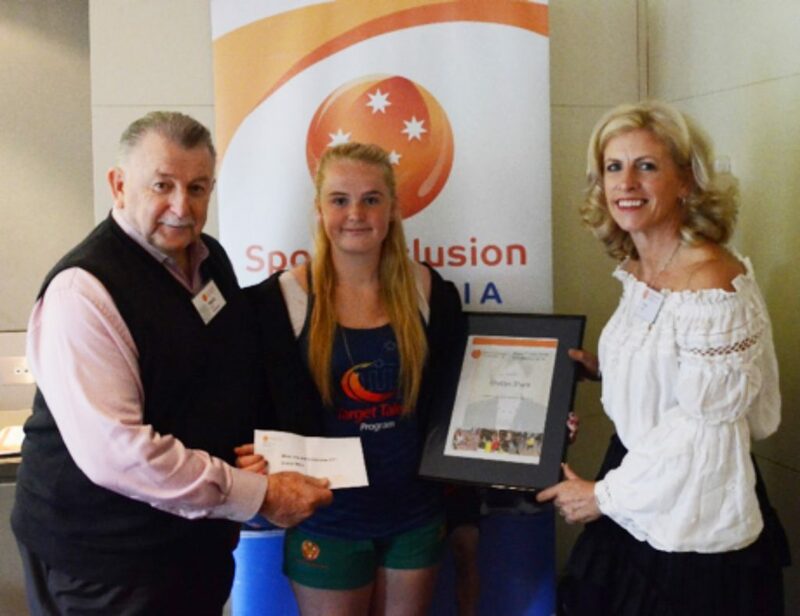 Sport Inclusion Australia does not conduct events, but rather advocates for the inclusion and development of programs, which focus on the ability of the individual. 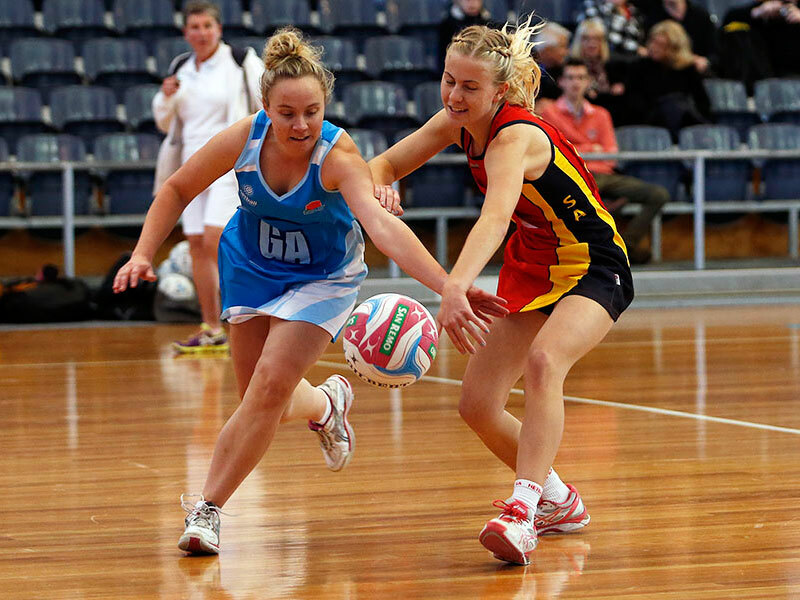 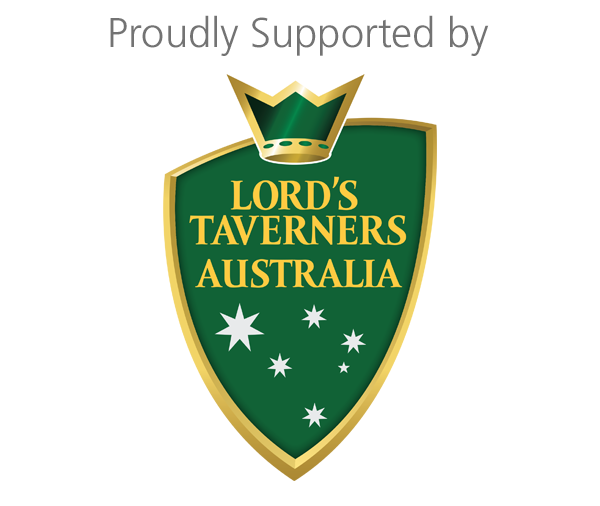 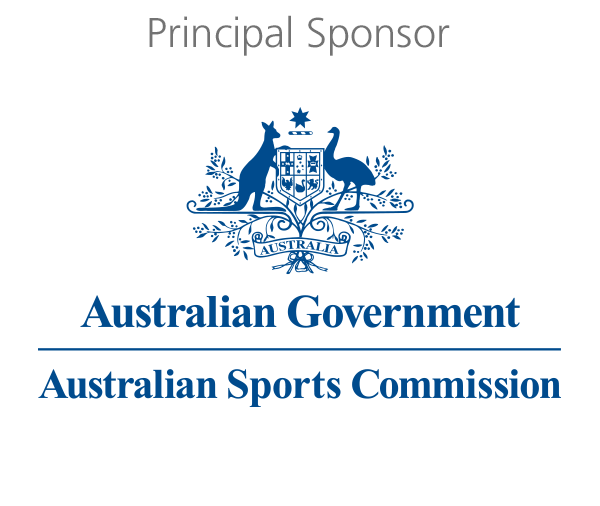 Want to know more about Sport Inclusion Australia?